The fragrance is wonderful! 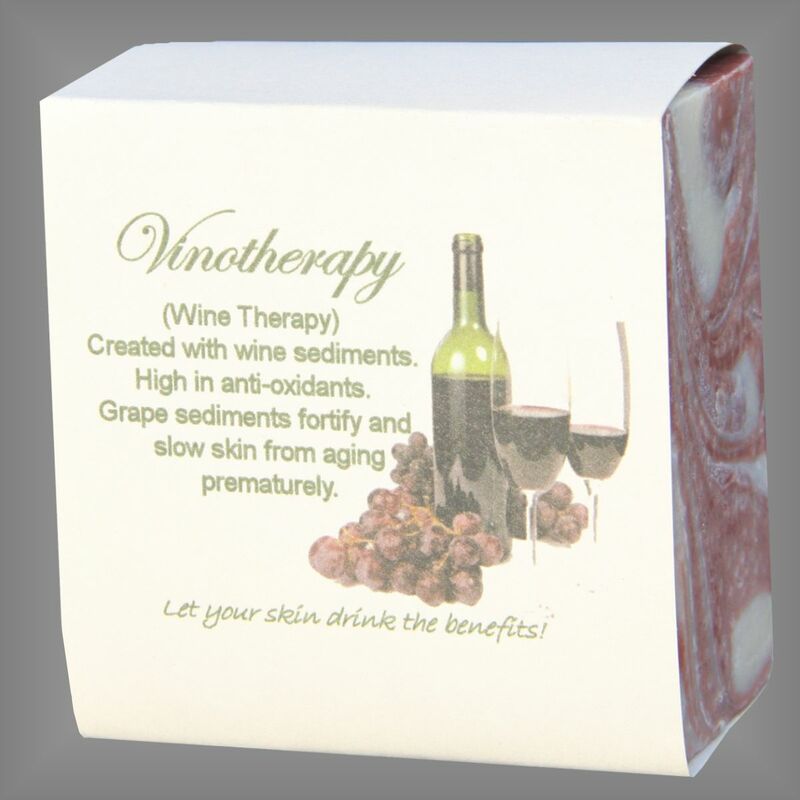 Also available the Vinotherapy Sugar Body Scrub! Your skin will drink up the benefits.